Excursions - Мотомир Вячеслава Шеянова | This work is licensed under a Creative Commons Attribution-NonCommercial-NoDerivatives 4.0 International License.  «Motorworld by V.Sheyanov» is the only place in the world where you can immerse yourself in the living history of the Golden Age of motorcycle industry. A motorcycle for us is not only a steel braided with ingenious engineering thought. We thoroughly know each motorcycle and continuously deepen our knowledge. However, we are not just limited to technical issues and see how the national character has been reflected in each motorcycle, how the engineering school developed and what impact the policy and economy had on the approach to the approach to the motorcycle industry of each of the 14 producing countries. We know a lot of personal stories of the creators, riders and legendary motorcycle riders from Vasily Stalin to Lawrence of Arabia. Each of our exhibits is alive, ready to ride and tell you its unique story. Order excursions and other additional services can be done on weekdays from 09:00 to 17:00 by E-mail info@motos-of-war.ru.